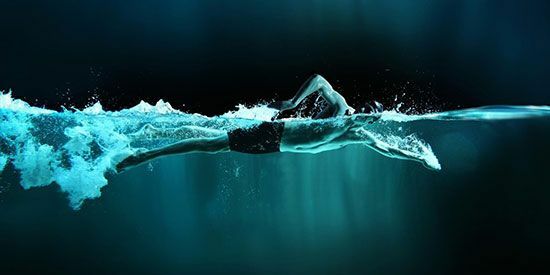 Reza Homaei, a professional swimming training specialist with a 25-year experience of coaching and lifeguarding in Australia, invites you to swim in the shortest time with the best possible guaranty. He was a supervisor for 7different pools in Sydney, one of them was Auburn, which the Australian National waterpolo team training there. He has (WWCC CHCK NSW) working with a children check, the international life saving federation, CMAS, pool lifeguard licence and AUSTSWIM. 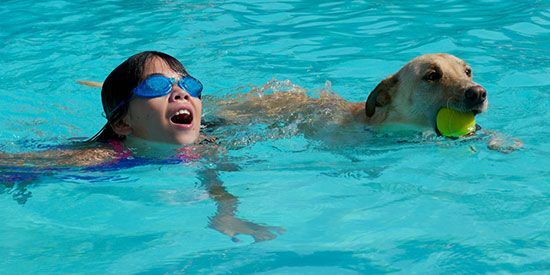 Swimming lessons are the process of learning to swim and we have 5 types of swim lessons. 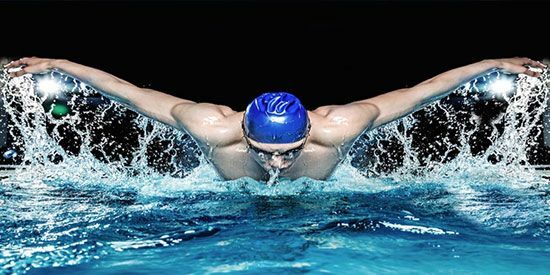 Swimming is one of the water sports that athletes compete with swimming in the water. From 2 years old top to 100 years old you can learn to swim. The positive effect of the frequency of swimming pool on our health is not believable, and the positive impact of exercise on our mental and physical health is undeniable. In the meantime, the best is when you choose a special exercise program that is appropriate to your lifestyle, your interests and your physical condition, because exercise is something you should enjoy.